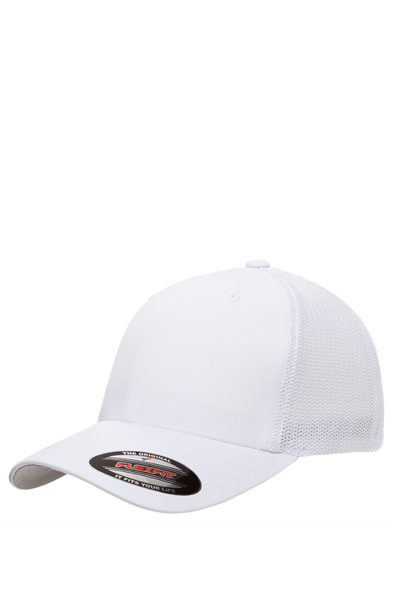 Structured, high-profile design and six-panel construction provide great coverage. 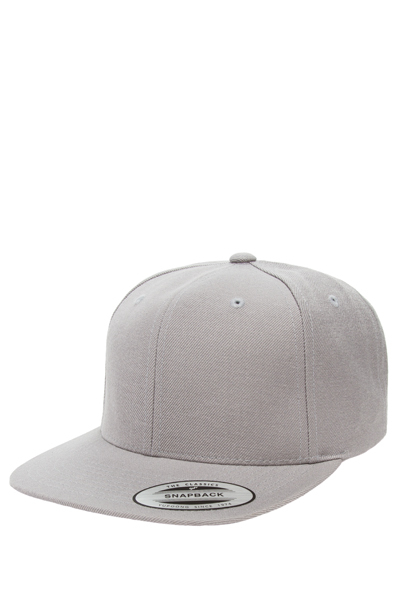 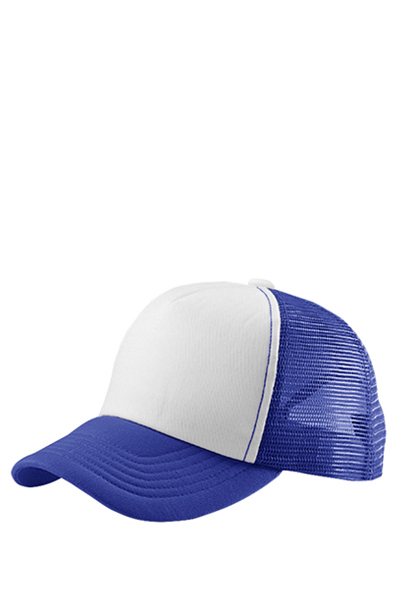 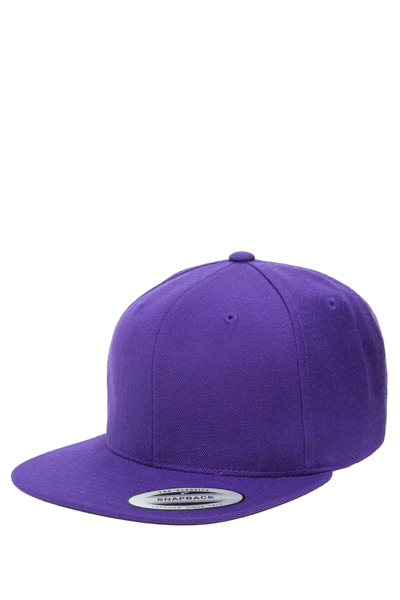 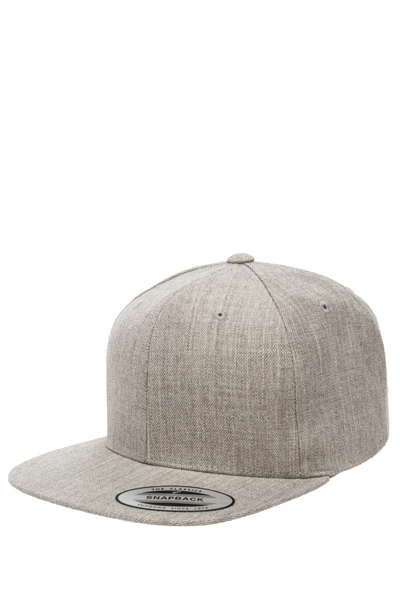 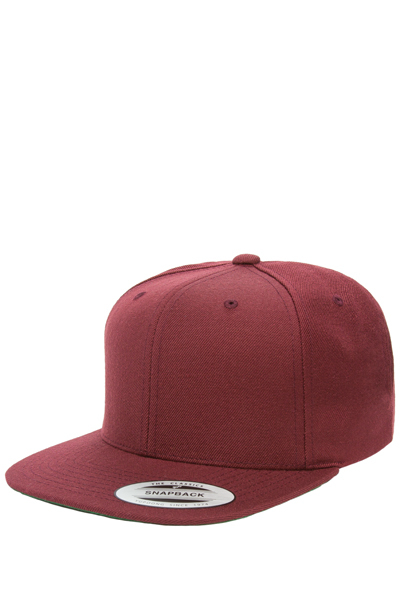 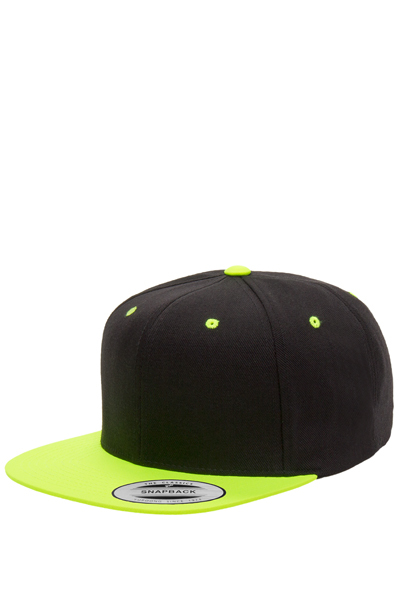 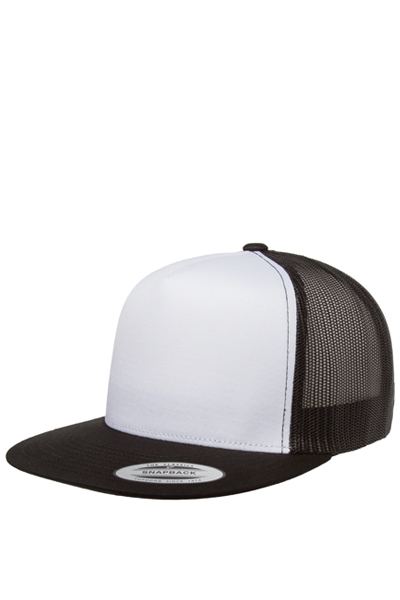 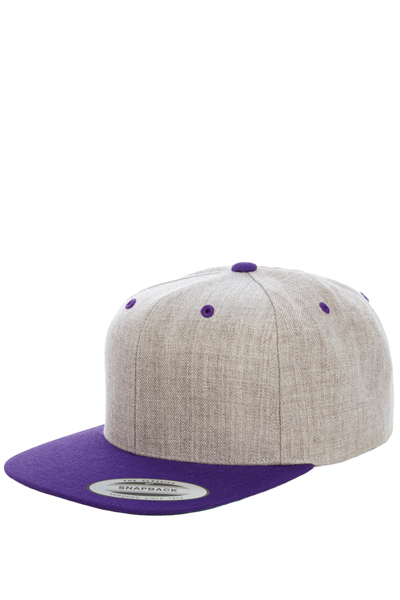 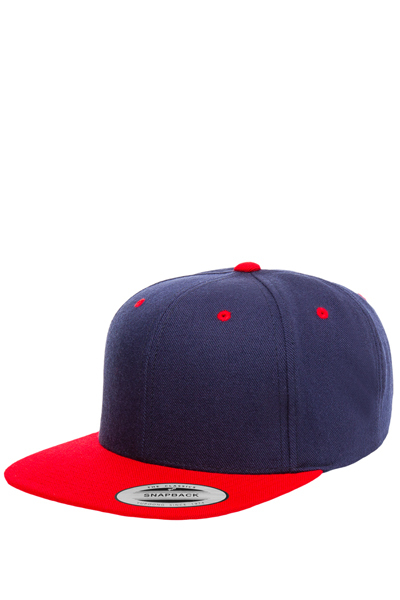 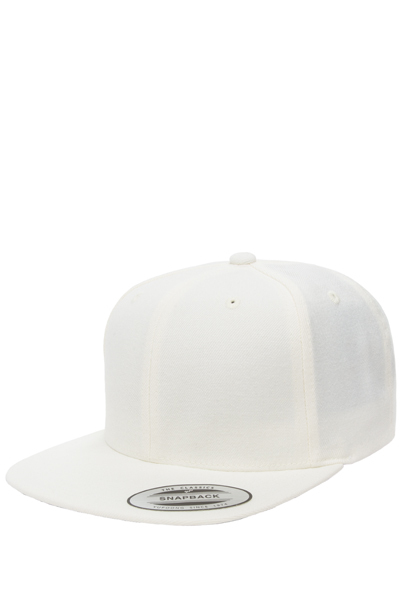 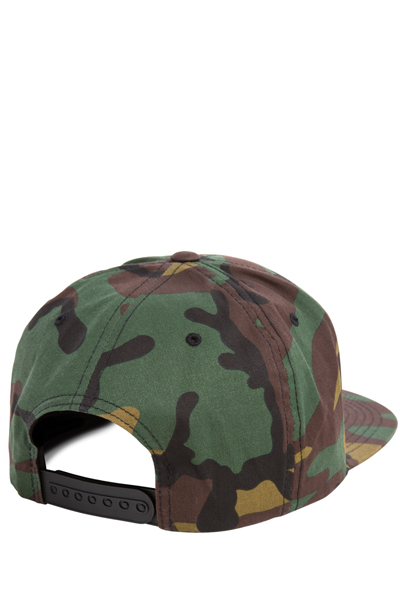 Snap-back closure provides the most comfortable, snug fit for your size. Choose from one of several solid or two-tone colors, all with green undervisors. 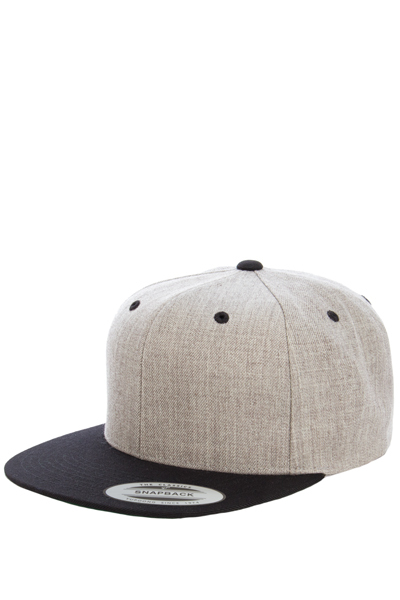 Made of 80/20 acrylic/wool for added warmth during cooler seasons. Your price includes embroidery on the front of the hat. 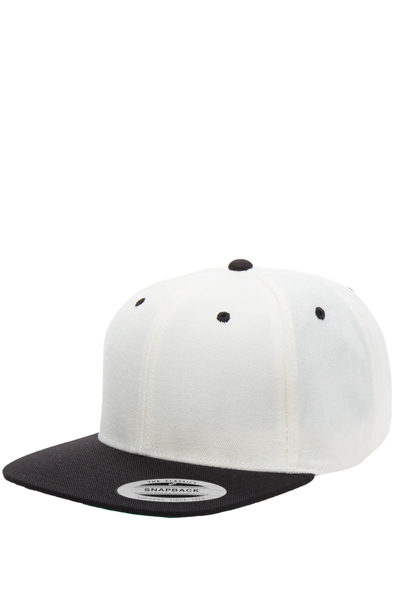 Additional imprint locations available for an extra charge.